Home > Pens & Pencils. 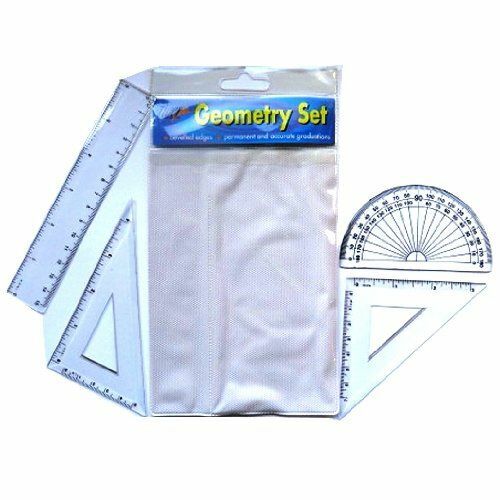 Set of 4 geometry plastic drawing aids. 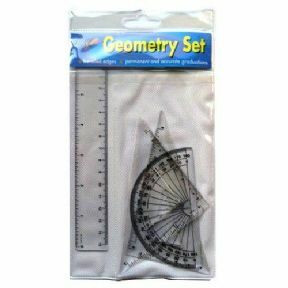 6in /15cm rule and matching 180 deg protractor and 45+60 deg set squares. Bevelled edges. Permanent and accurate graduations. Ideal for school, college, office. If you're interested in ordering a large trade quantity of this item (Tiger geometry small set 4 piece school college office) then email us and we will send you a quote. Please note that this is not possible on some items. Please include the quantity and item(s) in your email. All quotes are sent via email. 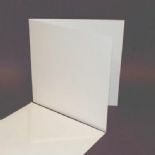 You can use the "contact us" form on this website for quotes.